As 2018 fast approaches (can you believe how quickly this year has flown by?! ), it’s time we consider new social and digital trends and how social media and digital marketing could develop further over the following 12 months. For those of us working in the digital industry, the pace at which updates, new apps, algorithms and the like occur is known to be lightning speed, so we’re pretty prepared for significant changes. Take this year alone, where we have seen Twitter finally increase its character limit, Instagram stories completely dominate and beat Snapchat in daily usage and social media influencers collaborating with huge global brands just as much as celebrities. However, it looks like there could be an even bigger shift in the online marketing world in 2018, with personalization, stronger video content and even augmented reality becoming more important. Let’s take a look at four of the top trends that we are expecting to take hold of social media and digital marketing next year… Get your strategies ready! Unlike our other favourite social media platforms, Facebook did not begin its journey as a channel for mobile devices. It was initially created for use on computers, as university students logged on from their dorm rooms between class, but over time it’s mobile usage has skyrocketed. In fact, it is predicted that over 50% of U.S users will access Facebook through mobile exclusively by 2020, while Facebook’s advertising revenue is already massively dominated by mobile ads. Therefore, it is imperative that content on Facebook is always optimized for mobile and perhaps even friendlier for mobile users too. We’re thinking even better video content, the use of memes and original imagery that will stand out as users (mindlessly) scroll through their feeds on their smartphones. This applies even more so to Facebook advertising, where carousel ads and video content work exceptionally well at engaging an audience, now more than ever. If influencer marketing is still not a part of your strategy, It’s time to get on it! But seriously, the best way to reach your audience nowadays (no matter who your audience may be), is by tapping into the influential social media personalities who have already built trust and engagement with their followers. By collaborating with influencers who are effortlessly having successful conversations with the audience you are trying to engage, you are essentially hacking the system! It’s a brilliant way to show that your brand is in touch with what people want and that you are aware of who your audience have faith in when it comes to reviews and recommendations. That being said, influencer marketing is said to reach a whole new level of importance in 2018. As ‘social listening’ becomes more crucial to connecting with an online audience (by being aware of what people are discussing online and how you can get involved in the conversation), influencers will be pivotal in helping brands to achieve real results. If you need convincing further, Pardot found that over 90% of marketers who implemented influencer partnerships into their social strategies believed it to be a great success. So what are you waiting for? As our smartphones get smarter, social channels are about to step their game up by integrating augmented reality into the platform for use by brands, particularly when advertising. Leading the way is Facebook, which is planning to launch an immersive ad experience very soon and has already partnered with over 700 of the top creative brands and agencies to achieve this. Interestingly, this big push towards AR was a result of Pokémon Go’s astronomical success, which proved just how engaging AR can be by connecting people across the globe via their locations. The prediction for 2018 is to begin using augmented reality advertising in a similar way, reaching people through their location and targeting them with specific content, which can only be accessed in that geographical area. Very exciting! It’s no secret that video content is heavily favored now by consumers and social media algorithms alike, but in 2018 this is only expected to get more imperative for social strategies. Video has been proven time and time again to increase engagement and retain attention much longer than an image can. It is known to attract more likes and comments too. Therefore, this is something that we would strongly recommend you focusing on for the coming year, especially if you’re looking for new and interesting ways to resonate with your target audience online. 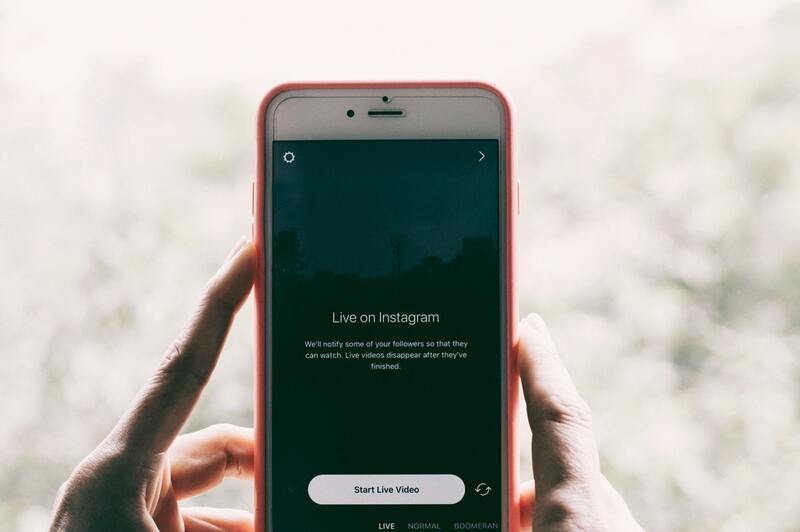 Instagram Stories has also created a perfect example of just how effective video content can be, as 200 million people use the feature every single day (almost double the amount of daily Snapchat users), so even utilizing a story or two could help your brand extend its reach. Better still, incorporating video content in your social advertising is likely to achieve a higher success rate as well, and this is something that we have seen work for us at MarketTap. Instagram live is another huge opportunity to showcase anything from new product launches, to a “behind the scenes” type view of your office and the people working in it. You can also “save” your live story to your profile so users can watch it for up to 24 hours, increasing your reach. So, there you have it! 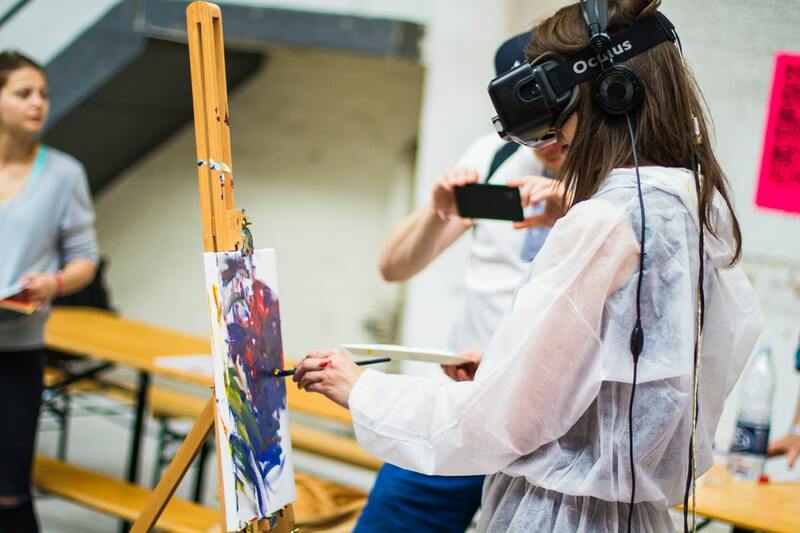 These four digital developments are predicted to be some of the most popular trends in 2018 and we are pretty excited to see just how they can be used to deliver some stand-out content that will be more creative than ever. While we master the art of augmented reality, here at MarketTap we work will brilliant brands every day to produce video ads, think up engaging social media strategies and put together influencer partnership programs. If you need a helping hand in implementing one or more of these trends into your brand strategy then have a browse of our services or book a MarketTap marketer today and we can discuss your road to 2018 success!